4k00:32Las Vegas, USA - February 21, 2018: Las Vegas boulevard strip in Nevada’s Mojave Desert, is a resort city famed for its nightlife, entertainment shows and 24-hour casino gambling. 4k00:30Las Vegas, Nevada circa-2017, Aerial view of the High Roller Las Vegas Ferris wheel on the Las Vegas Strip. Shot with Cineflex and RED Epic-W Helium. 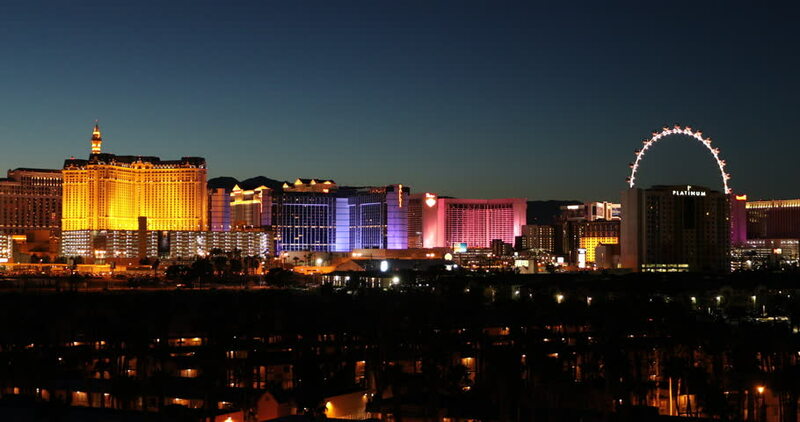 4k00:16LAS VEGAS, USA - MAY 30 2016: las vegas night traffic strip street pedestrian bridge hotel panorama 4k circa january 30 2016 Las Vegas, United States of America.